Very few games have been able to hold up after taking nearly a decade off, but Max Payne 3 is the exception to the rule. Nine years have passed since the last Max Payne game was released, and Max Payne 3 is looking better than ever showcasing some new features while maintaining that classic Max Payne experience. Max has left the dark, gritty alleys of New York and New Jersey for the glamorous life of the wealthy and poverty stricken slums of the poor in Sao Paulo, Brazil. Even though he is in a different country his slain family still haunts him into alcoholism and an addiction to painkillers. Let’s also not forget that trouble follows Max like a crazy stalker. The story of Max Payne has always been excellent. The narrative really gives players a feel for who Max Payne really is, and the torments his body and mind are going through. The story in Max Payne 3 is just as good as the previous installments. Max has quit the NYPD and left New York, but trouble has still found him. Without spoiling the game, let’s just say Max is needed to do protection and everything goes to hell and Max sets out to correct it. The story is that good that I don’t want to ruin it. Graphically Max Payne looks beautifully gory. Backdrops are nice and each environment is unique, from the Laser light show in a Night club to the poverty riddled slums. During your play through, Max will progressively looks more beat up and bloody giving insight into how rough Max’s life truly is. Kill Cam is a visual marvel. It shows the last bullet as it travels to the final enemy in each section. You have the option to slow the bullet down to give a more cinematic experience, but each kill is brutal, gory, and it puts a satisfied smile on your face. Gone from Max Payne and Max Payne 2 are the Graphic Novel Cut scenes and loading screens. In Max Payne 3 the game engine provides a Cut scene that transition nicely from scene to gameplay and vice versa. These cut scenes also act as a loading screen so you don’t have to wait any longer for each chapter to load before you can start playing. 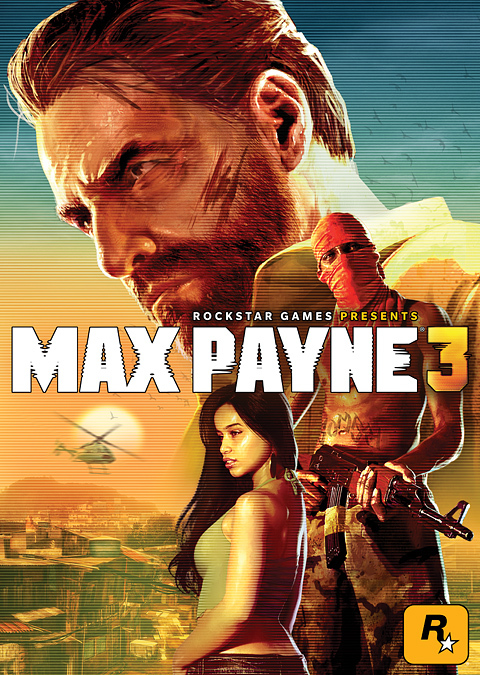 Gameplay in Max Payne 3 will feel similar to the previous titles. Rockstar didn’t venture far from what made Max Payne popular in 2001. Your trusty Shoot dodge and Bullet Time are still there for you to use, and they have even added a new cover feature, which can help Max out in those serious firefights you will encounter. 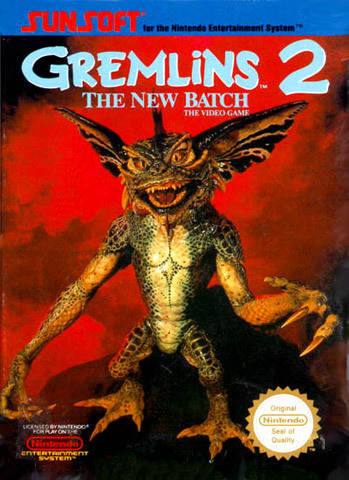 Something that some gamers might not like is that it isn’t always wise to just run into a room and start firing. With the cover system, Rockstar wants you to think a little more strategically. 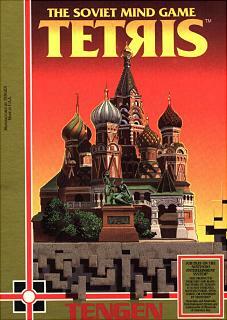 Some rooms are filled with enemies and running in them might mean instant death. The only negative thing I can think of with the gameplay is how small the aiming reticle is, but that is a minor problem within itself and doesn’t take away from the experience. Overall Max Payne 3 is an amazing game. An old school feel with a new School looks and polish. 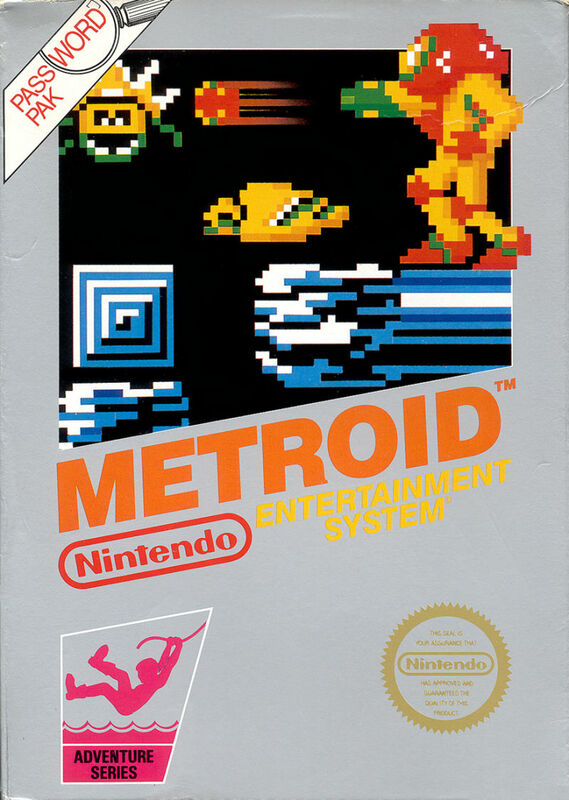 It doesn’t move far away from what made it popular, but it adds enough features that don’t make it seem outdated. 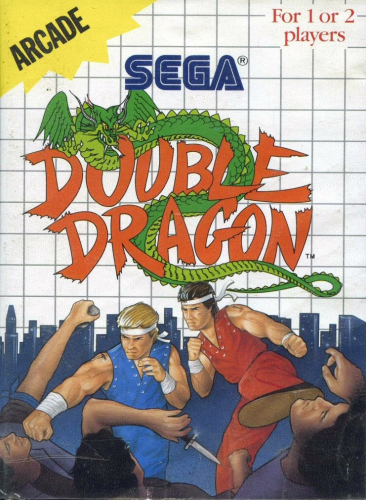 Everybody loved Bullet Time and Shoot Dodge, and now with Kill Cam, there are tons of replay in this game. Include a decent Multiplayer into the mix and we might have a game that could be an instant classic. We have waited nine years for the third installment into the Max Payne franchise and we were not disappointed. 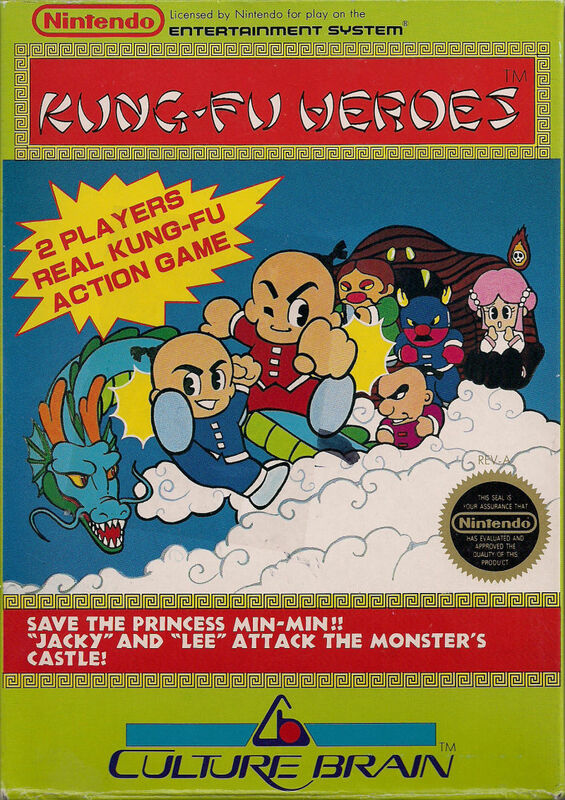 Today's video takes a look at Kung Fu Heroes by Culture Brain. 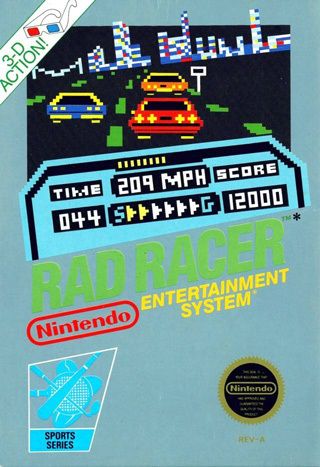 Today's video takes a look at Square's classic racing title Rad Racer. 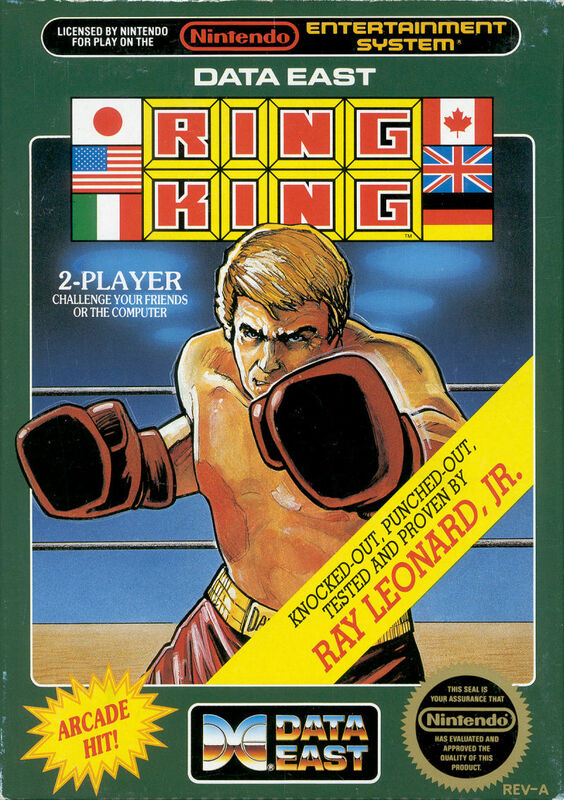 Today's video takes a look at Data East's classic boxing game, Ring King. Today's video takes a look at Capcom's NES classic, Bionic Commando. 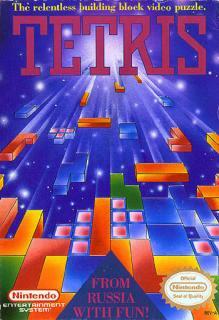 Today's video discusses the peculiar case of the two NES versions of Tetris. 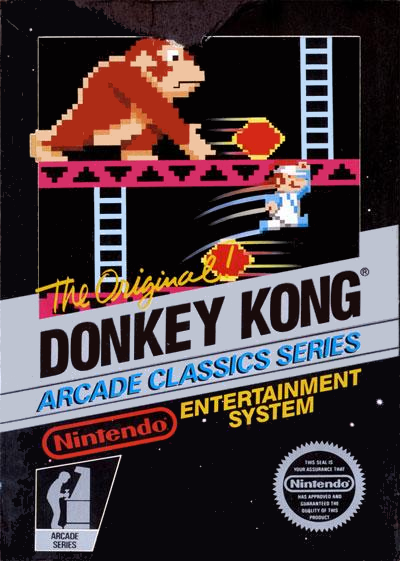 Today's video discusses the first game by Shigeru Miyamoto, Donkey Kong. 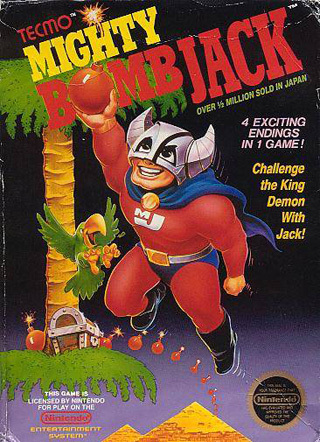 Today's video discusses Sunsoft's other Batman game. 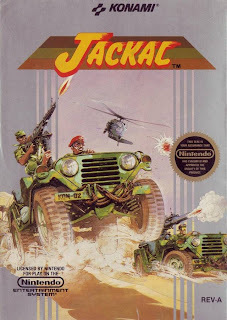 Today I discuss SNK's Guerrilla War. 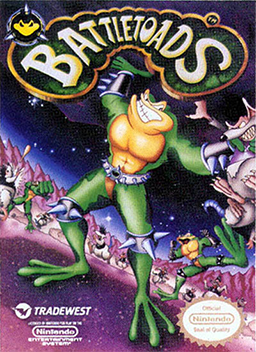 Not only is a great game, but the story behind it is quite interesting. 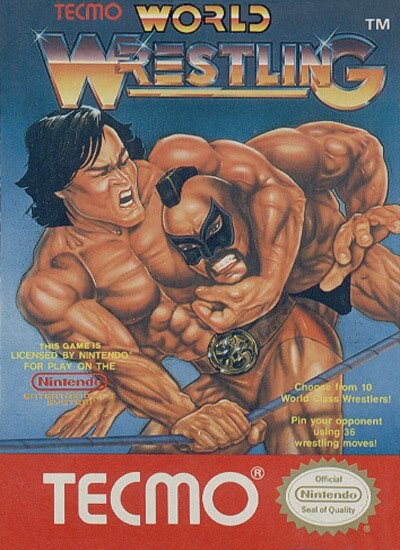 Today's post discusses what I consider the second best game on the NES. With Nintendo possibly facing their most important E3 since they announced the first Wii console, they released a video to the masses outlining some of the basic features associated with the console. It seems as though Nintendo has paid a great deal of attention to what fans were asking for and put their own Nintendo twist on it. Bigger questions like the console's price point, launch lineup, and any pack ins included with the console will be revealed either by Nintendo's press conference of a little later. 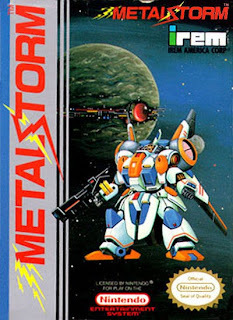 Today's video is all about the first game I received for my NES during the Christmas of 1988, Anticipation. 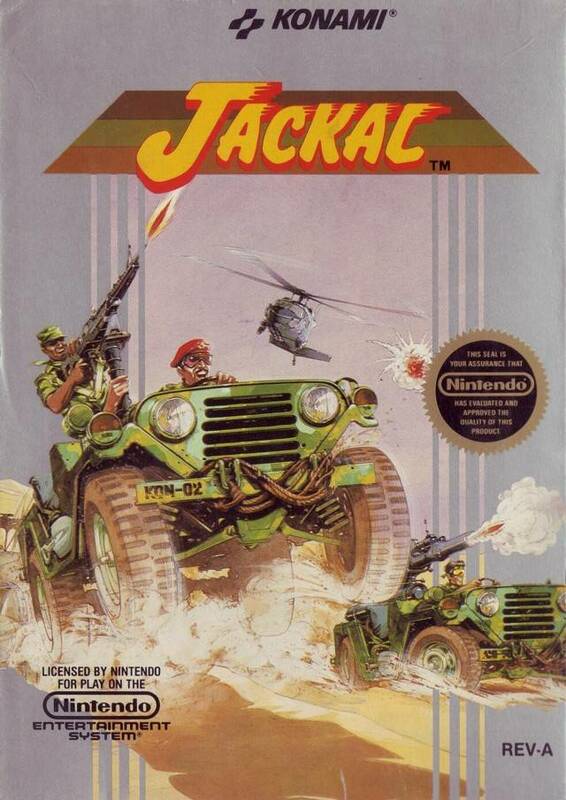 It was developed by Rare and published by Nintendo in 1988.